Fix make up to prevent falling from sweat and water. 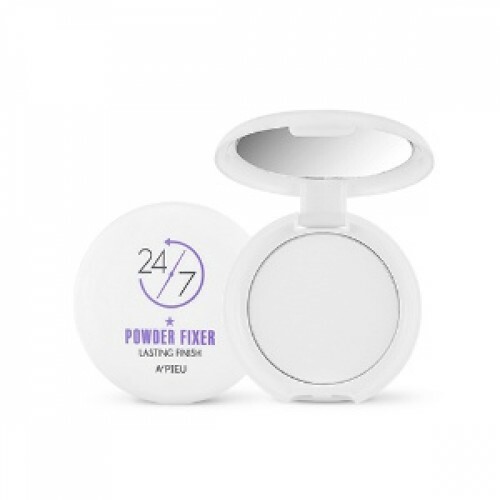 Sebum absorption powder control sebum and moisture essence gives hydration. Light particle powder gives clear looking skin. After BB cream or foundation use, tap gently on oily or needed areas. * Use before eye make up to prevent from smudging.